jaipuri kurti with palazzo is a perfect jaipuri kurti set as your ethnic wear. This jaipuri kurti with pallazo is by DORI WEAR ™ collection of jaipuri kurtis online. 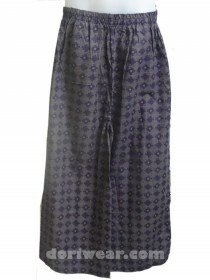 The Jaipuri long kurtii come with a matching palazzo with high quality of soft cotton fabric. 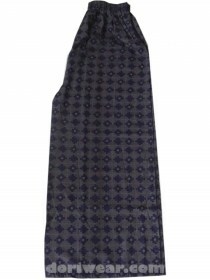 The palazzo come with an high quality elastic at the waist. 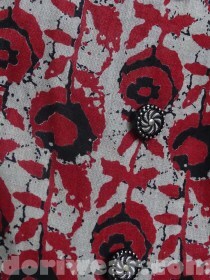 The printed pattern Jaipur Kurti Ethnic Motifs A-Line Cotton Kurta. This A-Line Long Gathered Cotton Kurta has Yoke Detail, Button Detail With Loop, 3/4th Sleeves and oval-Neck. 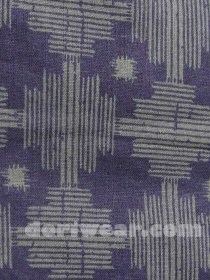 Fabric Care-Hand Wash and Machine Wash. If you a wholesale dealer or a retailer of Jaipur Kurtis, Contact us for jaipuri kurta wholesale price.